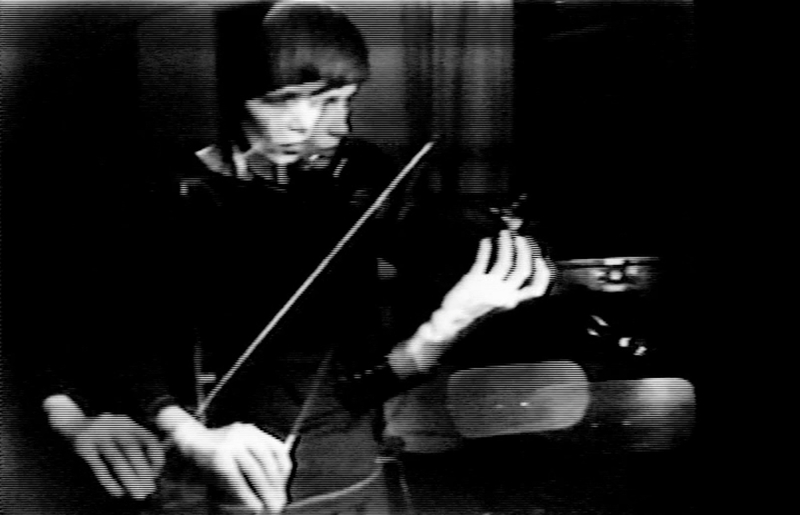 C-Trend (1974) by Woody Vasulka and Violin Power (1969-1978) by Steina will be presented in Carroll Gallery in Huntington, West Virginia. The exhibition Acts of Seeing and Hearing opens on Monday September 24th. Carroll Gallery is located in Marshall University’s Visual Arts Center, for more information see the website of Marshall University.